Aquatuff High Foam is a heavy duty alkaline cleaner for Ship Hold cleaning. And we are keeping ready stock of Aquatuff in Mumbai, JNPT, Surat, Kandla, Gnadhidham, Mundra, Chennai, Ennore, Manglore, Goa, Vizag - Gangavaram http://www.rxmarine.com/Visakhapatnam-Gangavaram-chemical-division-unit , Kolkata, Haldia, Paradip, Krishnapatnam - INDIA. 20, 25, 50, 210 Ltrs. And also available in 1000 Ltr IBC Tank. 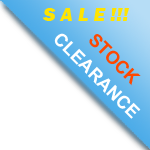 MAIL us for factory sale price. Largest saler of Aquatuff in Mumbai, Kandla, Vizag - Visakhapatnam, Gangavaram, Kolkata - Haldia, Chennai - Ennore, Fujairah, Dubai, Sharjah Middle East. CLEANING AND MAINTENANCE CHEMICALS AQUATUFF HIGH FOAM under HS Code 34029011 this products are kept under degreasing preparations, synthetic detergent, detergent powder, surface active, cleaning treatment. 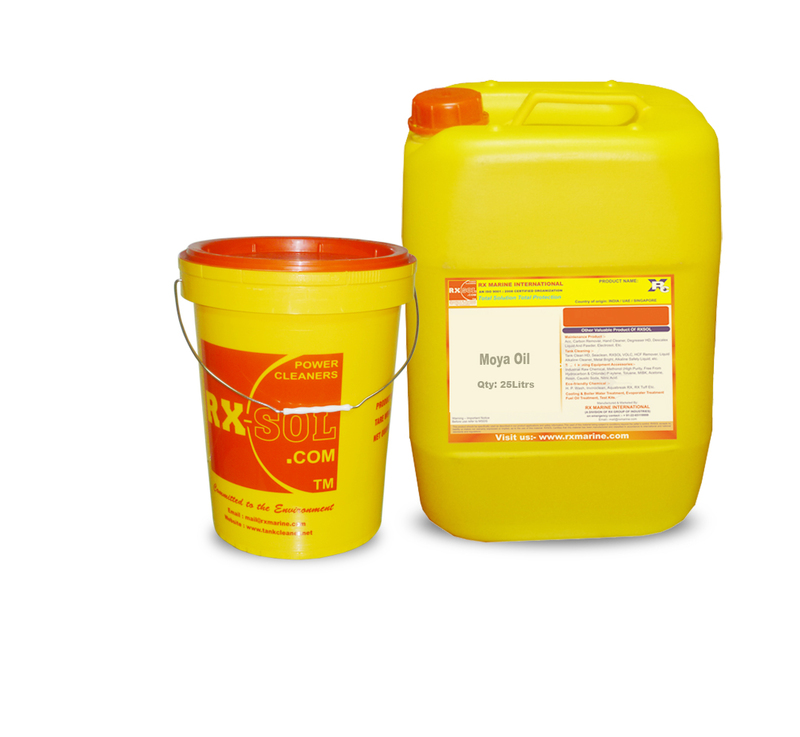 RXSOL brand is largest supplier of aquatuff high foam Nhava Sheva Sea, Mundra and Kandla, Chennai, Visakhapatnam. Ennore, Dhamra, Kolkata, Ennore, Paradip. Average price of aquatuff high foam per unit is USD 1 and we are providing ready stock of aqutuff in all coastal of INDIA and Middle East. Not suitable for use with soft metal like aluminium, magnesium and zinc silicate coatings. All chemical products should be handled with care. Protective clothing and respiratory equipment should be used where necessary. Metal Brite - Helpful to remove rust from metal surface, specially from joint section. Metal brite chemically not only removes rust, but also neutralize rust. Paint Remover - Removes loose paint from hold area without manual chipping and hammering action. As manual cleaning operation kills more time as well as required extra manpower. Degreaser - Helpful to clean oil grease surface, without extra force. 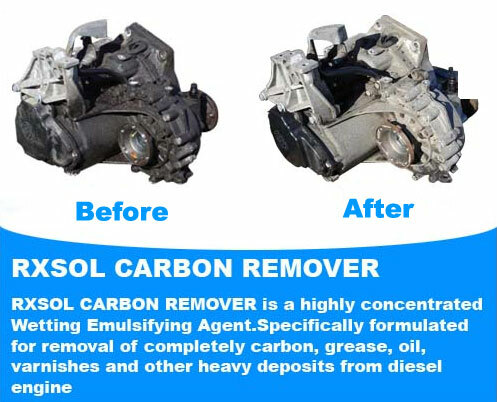 As degreaser completely emulsify oily and greasy content. Cleaning of oily area is taking more time, if proper emulsification of oil grease not done. If you have degreaser on board, simply apply and spray on contaminated area and leave for 10 minutes then finally wash hold with AQUATUFF to get optimum result. Hold Block Slip Coat - Very important parts of chemicals. Before loading of cargo, If hold block applied. Then there is no more time required for next cargo loading. RXSOL hold block is polymer based materials, which can be applied with water mixing. After application of hold block a thin transparent layer of polymer will form, which prohibiting direct contact of cargo from hold. And during next cargo loading simple water flush is required to clean complet hold. Aquatuff High Foam is commonly used during ship hold cleaning as an alkaline cleaning detergent. Its main feature is to provide good detergency effect with high foam cleaning action during high-pressure cleaning machine. Port-like Mundra, Tuticorin, Kakinada, Ennore, Haldia, Paradip, Gangavaram - Vizag handling more dry cargo like lime, coal, cement etc to full fill demand of local industries. After discharging of cargo ship always have priority to clean cargo residue on the priority basis, As balance deposited cargo not only damaging metal surface by its corrosive nature as well as moisture absorbed by cargo products but also balance cargo restricting next cargo loading on the ship. If next cargo of ship is other then previous cargo then cleaning and removal of residue as well as deposition of stain becomes necessary. During this Aquatuff plays very important role for the general wash. Its high foam nature can sustain on the vertical surface for more time to result in good cleaning effect. Aquatuff high foam application and cleaning manual are very simple If high pressure available on the ship then dilute Aquatuff high foam with a ratio of 1 : 5 to 1 : 20 depends up on contamination and residue effect. Then apply to the entire surface area and finally rinse with hot water ( if possible ), the Same process can be repeated if more cleaning required. If high-pressure machine not available on the ship and manual cleaning required, then apply Aquatuff high foam to the entire surface area and flush entire surface area before with hot water / normal water. If the vessel has specific cleaning requirement for removal of coal stain, cement deposition cleaning, lime deposition removal and many typical cleaning where specialized chemical required. Our continuous work in this field since 1995 has given an opportunity to develop more than 100 specialized product for SHIP HOLD cleaning. Globally such huge range of cleaning product for ship hold you can't get other then RXSOL product range which covers Cement Remover, COAL REMOVER, Bilge Coat, HBI CARGO Hold Wash Concentrate, PCS Hold Clean, Seacleaner, Slip Coat RXSOL HOLD BLOCK, Hold Wash Concentrate, Sodium Hypo Chlorite (12-15%), Muriatic Acid Full Strength, Lime Remover HD etc. Shiping Industries, Oil Field Industries, Marine Industries. Aquatuff is biodegradable alkaline cleaner. AQUATUFF is very useful alkaline detergent for cargo hold cleaning chemicals. What is Aquatuff High Foam used for?